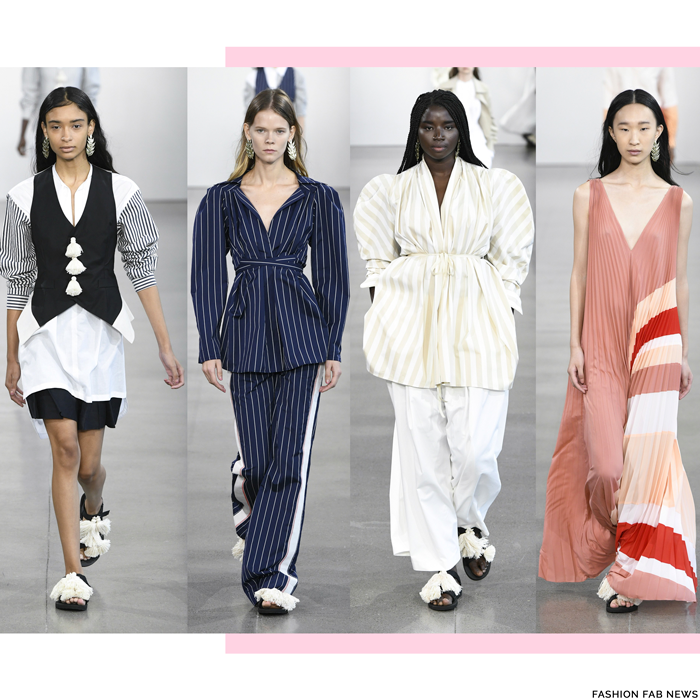 NYFW TOP 5 BEST FASHION SHOWS - S/S19 | Fashion Fab News - fashion, beauty, celebrities, designers . New York Fashion Week! Such an amazing chaotic time of the year. 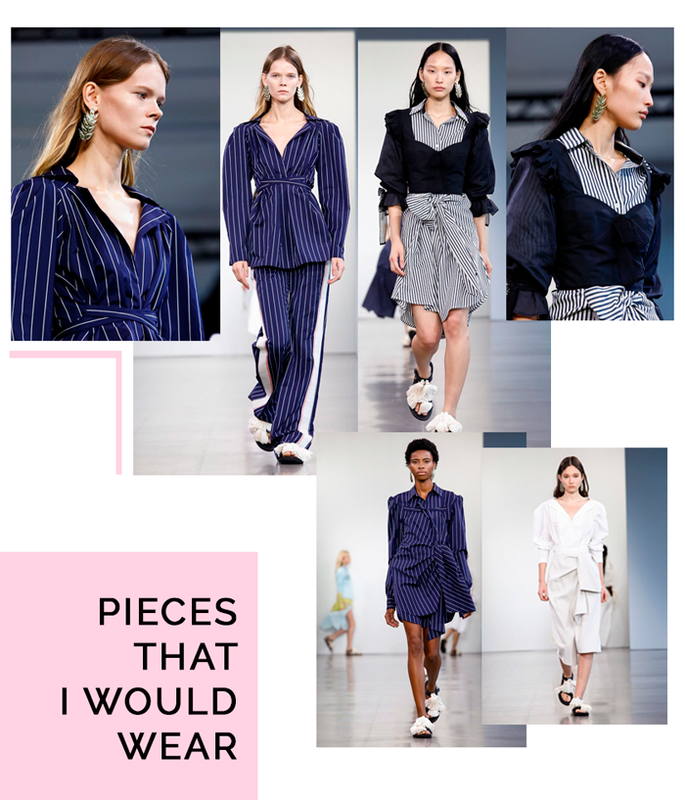 Ready-To-Wear collections from multiple designers for the Spring-Summer 2019 season were presented, new trends and styles were introduced to the masses and talented designers gained their way into the fashion industry. 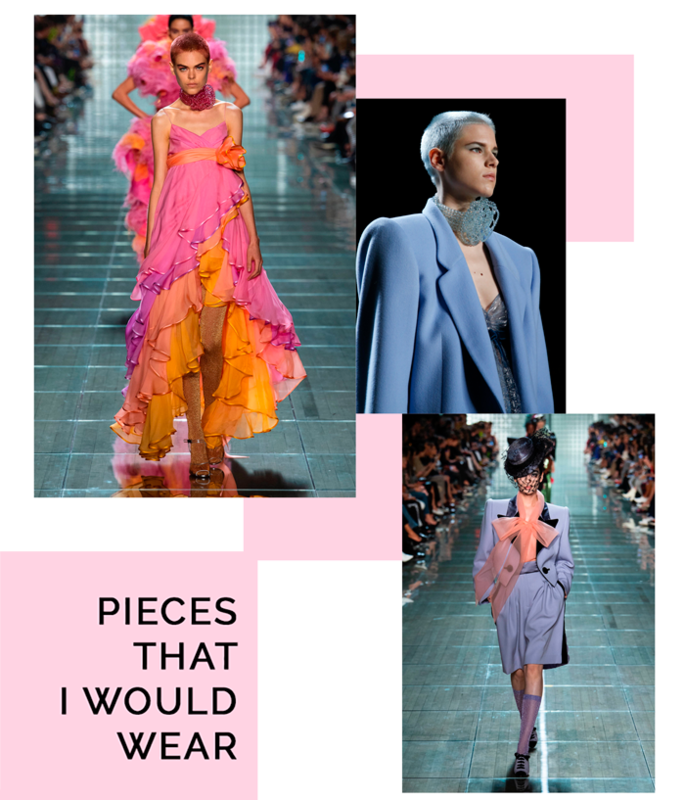 Today, I am bringing you the TOP 5 Spring/Summer 2019 Collections from New York Fashion Week, as well as, the pieces I see myself and my readers wearing on a daily basis or for special galas from these diesigners. 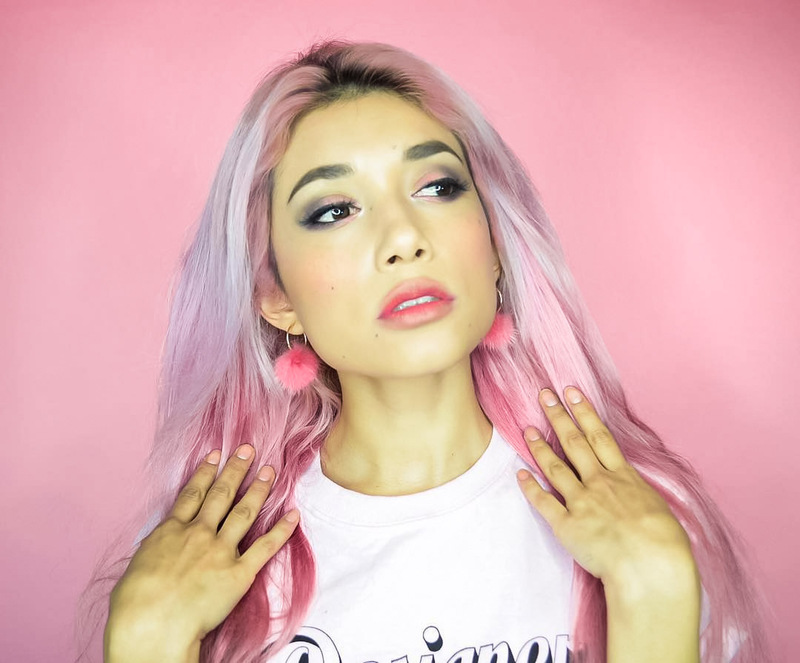 Don't forget to follow FASHION FAB NEWS on Instagram and YouTube. Wes Gordon's new collection with The Carolina Herrera house was a masterpiece. Beautiful silhouettes, colorful prints, and delicate fabrics were introduced by the new creative director. It is a younger version of the classic Carolina Herrera's women and I love it. The popularity of the house definitely grew for this season thanks to this collection and I am sure their sales will do as well. "Wearable and feminine pieces for a sumptuous fashionista" is the best way I can describe this collection. I really like this brand! I even tried to apply for a designer position with them when I just graduated. They are one of the few big sustainable brands in the city. They have a casual relaxed modern and structural look that I really wanted to explore before. 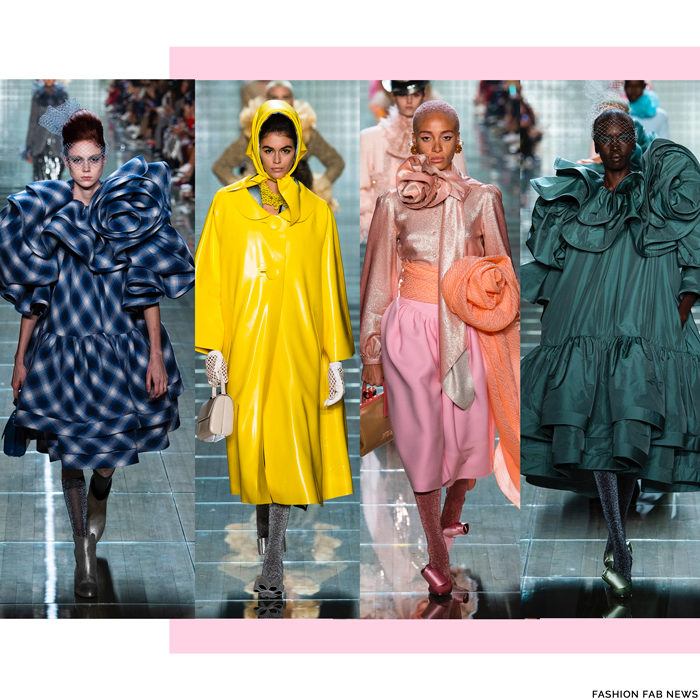 For SS 19, their use of striped fabrics really made me fall in love with their aesthetic again. 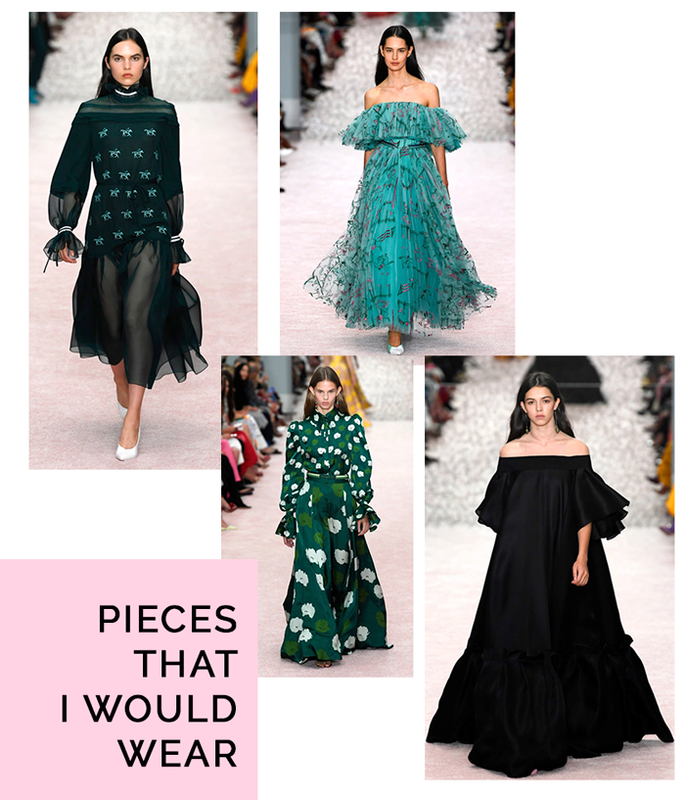 Some of the main characteristics for this season by Tome are big voluminous sleeves and shoulders with cinched/wrapped waist details in light materials. I'm not a fan of Alexander Wang, but I 'm surprised that not a lot of people were talking about this collection. I think it's really fresh and modern for this brand/designer who is known for their lounge sporty street-style looks. Definitely inspired by the motorcycle community and that Harley Davidson concept that we all have in our mind, but better. It was a good mix of a bad boy personality with a combination of the typical American sport and biker fan style. I need that printed bandana!. 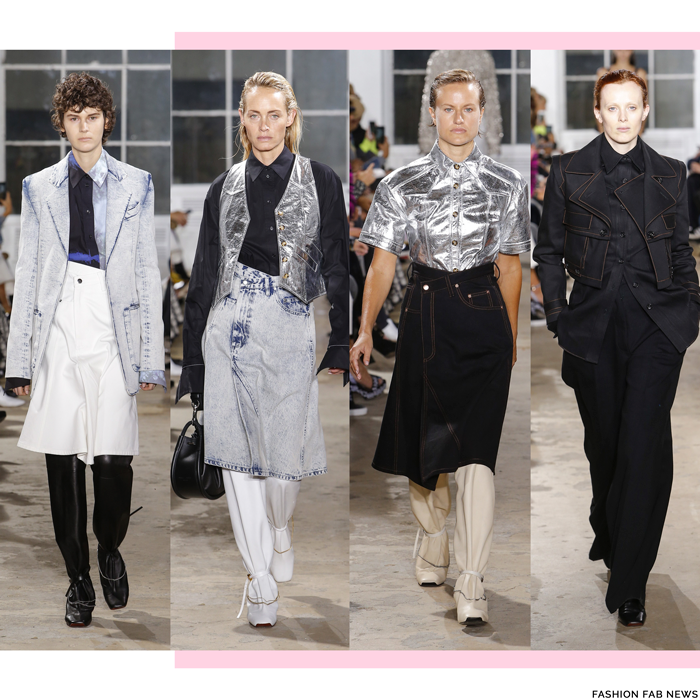 Proenza came back to NYC after their season presenting in Paris and this time brought an amazing collection with staple and original pieces. 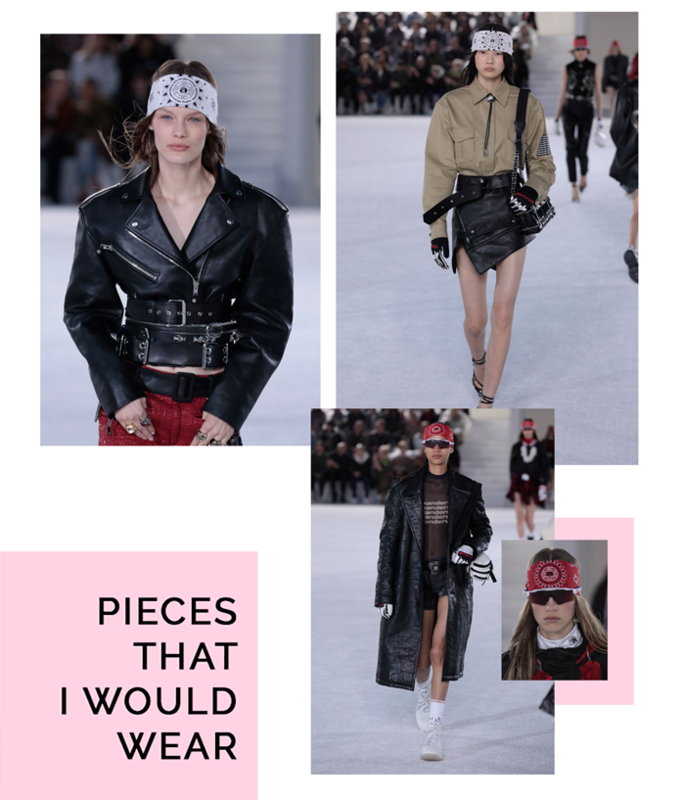 They used denim, cotton shirting and leather in black and shinny silver. 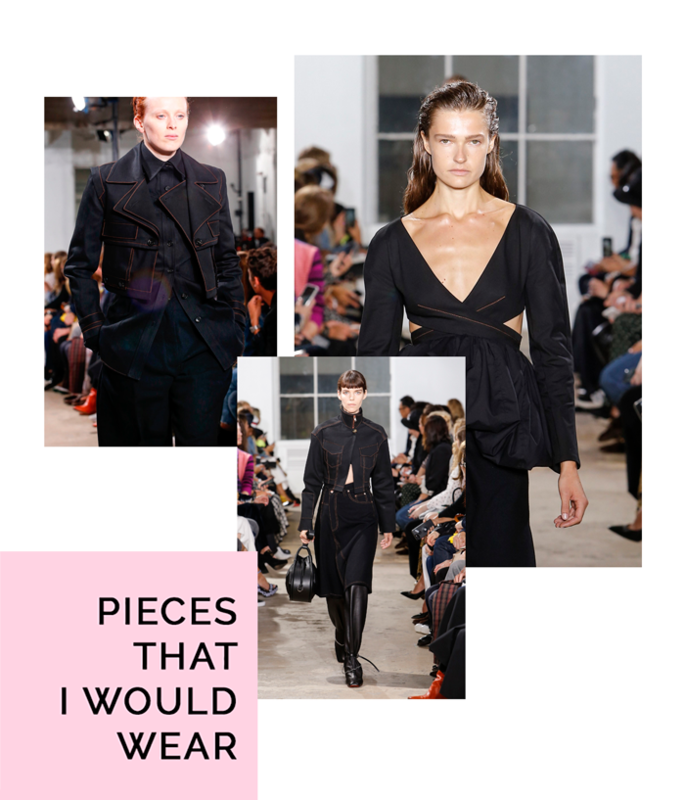 I am absolutely obsessed with black denim clothing with light stitching and Proenza Schouler showed so many structural pieces with this specific detail that it makes me want all of them. 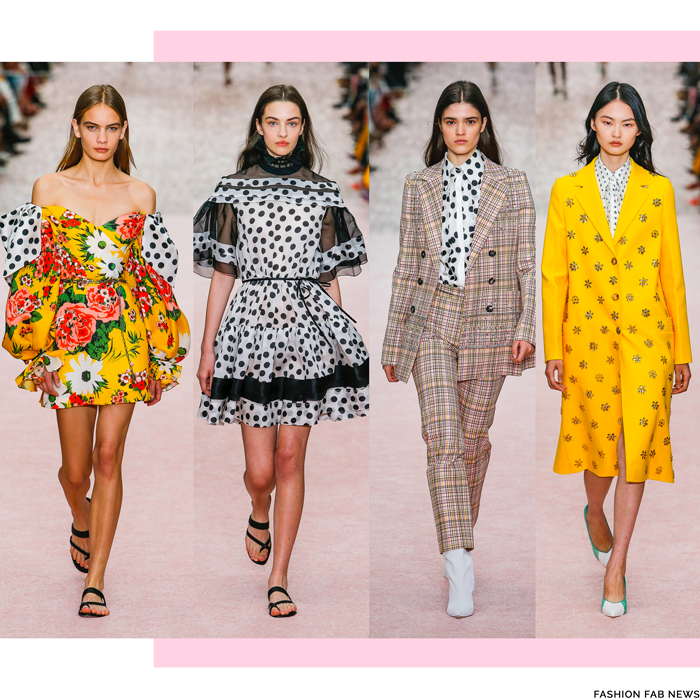 Marc Jacobs 's Spring-Summer 2019 collection was definitely a surprise, a show that I wasn’t expecting from this brand. 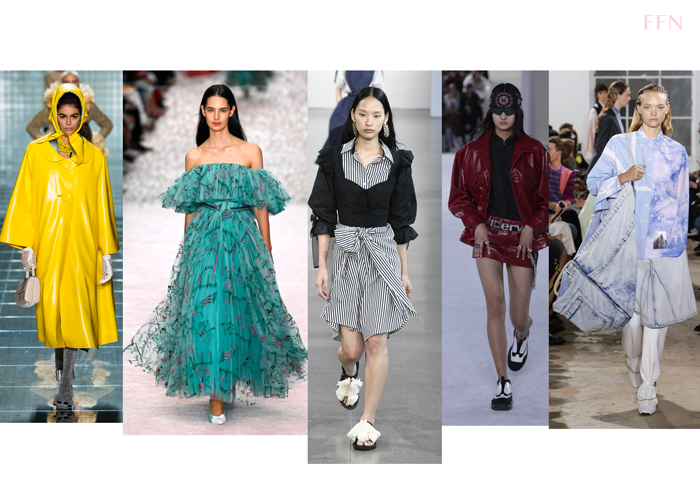 Bright colors, big ruffles and oversized silhouettes were some of the details that stood up this new season for NYFW. An unapologetic Marc Jacobs doing his own sumptuous style in a city where loungewear and activewear became the norm. I find this really fascinating and refreshing for this brand. What do you think? These were the designers/brands I believe impacted NYFW the most and deserve to be in the Top 5 Shows. Which one was your favorite?